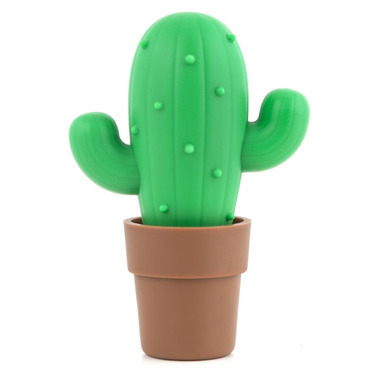 This little cactus loves egg yolks! 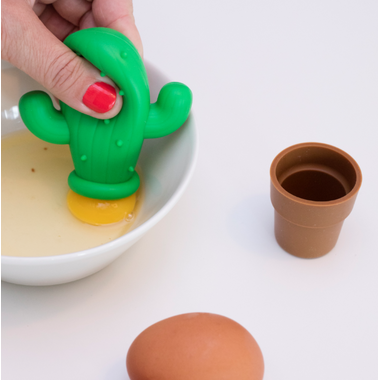 Crack an egg into a bowl, place the cactus over the yolk, and squeeze. The cactus will gobble up the yolk, and you'll be set to make a delicious egg white omelet. Comes with decorative pot base. 4.2" x 3" x 1.2".